If you are visiting the city of Ely you might like to look up two interesting characters that ran a solar observatory taking pictures of the disc of the Sun on each possible day from 1863 to 1874. The observatory was set up by Canon William Selwyn (1806-1875) who as well as being a Canon at Ely Cathedral held the important University post of Lady Margaret’s Professor of Divinity at the University of Cambridge (1855-75). He was one of four brothers, the most famous being George Augustus Selwyn (1809-1878) who was the first Anglican bishop of New Zealand, and after whom Selwyn College, Cambridge was named. Locating the site of the Ely observatory has proved difficult, the most likely site is in the garden of Canon Selwyn. The house identified as his, is a large house in ‘The College’ – an area containing the houses of cathedral dignitaries to the south of the cathedral. 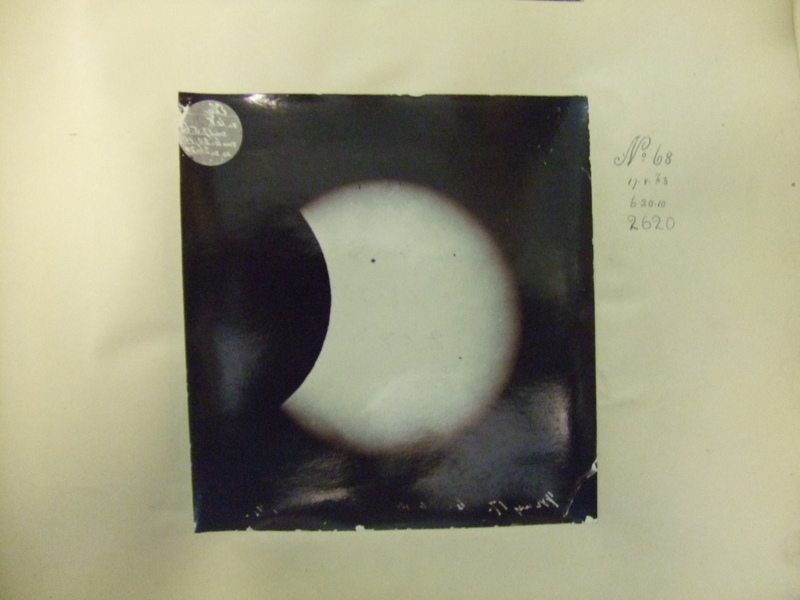 Selwyn was seriously ill from 1866 onwards and this might explain why so little was ever published from his astronomical work, also it must be remembered that he was above all a senior clergyman and also a professor at the University and religious issues took up the majority of his time. 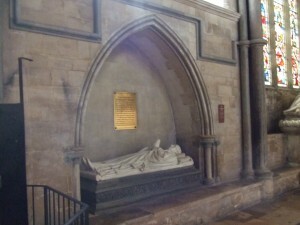 He died in 1875 and has an impressive monument in the cathedral. In Selwyn’s obituary it is mentioned that he worked with a man called Titterton. I am grateful to various members of the Titterton family that have provided me with information about his background, some of them still live in Ely. 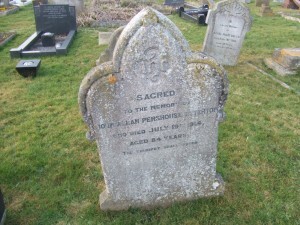 Our Titterton’s father had been a veteran of Waterloo and had taken senior posts in the new rural police forces, ending up as Governor of Peterborough Gaol. John Pershouse Titterton (1830-1914) came to Ely in the early 1860’s attracted by the ample opportunities for hunting, fishing and shooting. He loved the Fen country and did many pictures of it. He was a photographer principally, but seemed to have benefited from some private income. He had a studio on the corner of St. Mary’s Street. It is most likely that he was responsible for the day to day running of the observatory, taking the daily picture of the Sun. His headstone can be found in Ely City Cemetery. 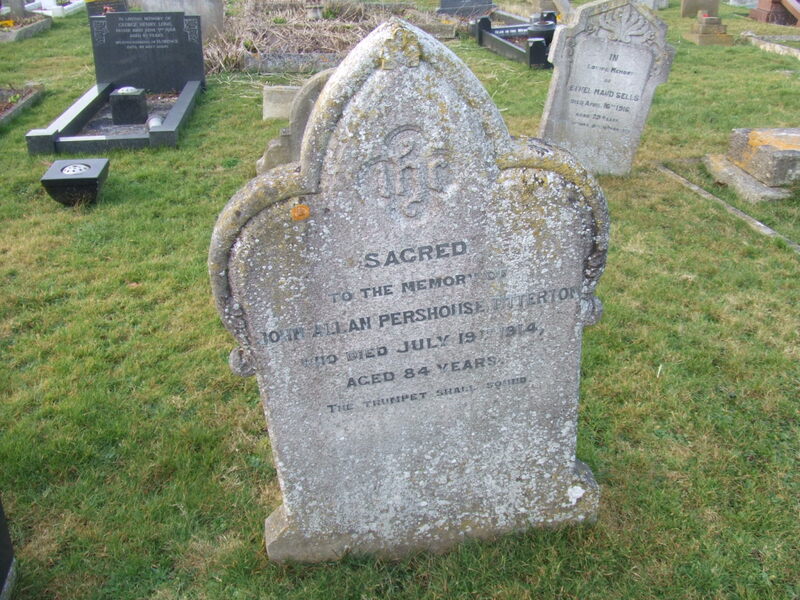 I contacted the local historian, Pam Blakeman and she was able to give me the entry from the Ely City Cemetery Burial Book for John Titterton and located the headstone. This entry was posted in England, Europe, United Kingdom and tagged Ely, photography, Selwyn, solar, Titterton by Mark Hurn. Bookmark the permalink. Mark is Departmental Librarian at the Institute of Astronomy, University of Cambridge.